Russo and Steele | Welcome to the Most Exciting Collector Automobile Auction Company in the World! 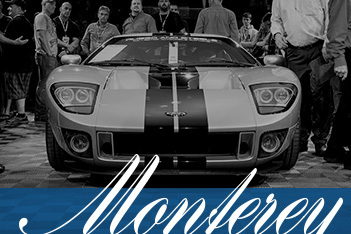 - Russo and Steele is the most exciting collector automobile auction company in the world. A worldwide industry leader in the sale of European sports, American muscle, Hotrods, Customs and Competition Cars, Russo and Steele is “For Enthusiasts by Enthusiasts”. 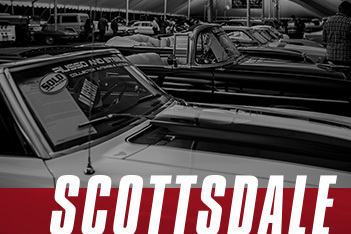 Register to buy or consign your classic car, collector car, antique car, vintage car, exotic car, or specialty car now! August 15th – 17th, 2019! 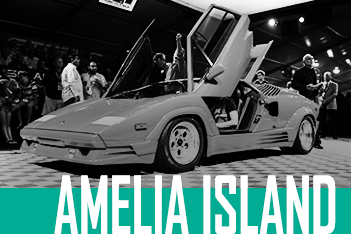 Concurrent with the Pebble Beach Concours d’Elegance. January 16th – 20th, 2019! March 6th – 8th, 2019!